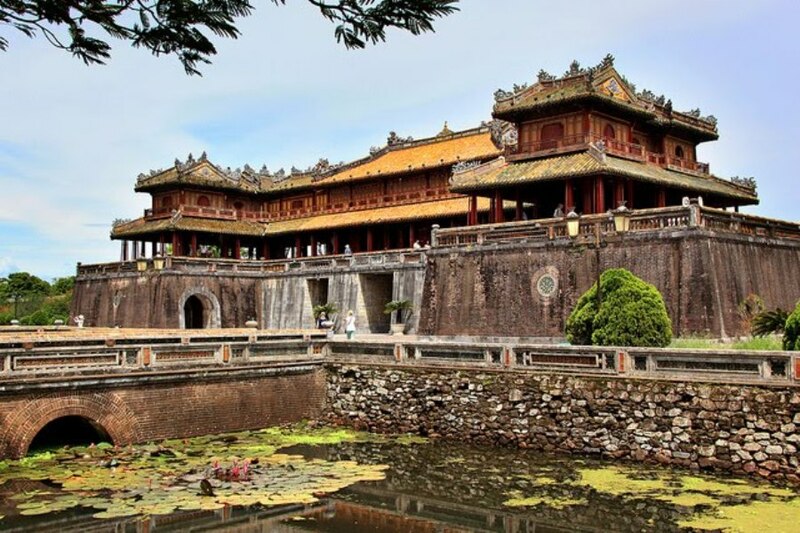 In the morning, our tour guide will come and pick you up at hotel in Hoi An town and we start hoi an city tour. So, we will start our morning trip by strolling around Hoi An ancient town to pay a first visit to Hoi An central market. Therefore, you can taste some flavors and understand how Hoianese live in the present days. The market in Hoi An is so interesting and fresh with all kinds of goods and groceries. Then you can take some photos in the market and even a photo with a “salt lady” who sells salt with her big smile. To continue our hoi an city tour, we will then head to a Fukien Chinese Assembly Hall with a really sophisticated Chinese architecture. Thus, the Fukien Assembly Hall built in 17th century is so elaborate with all designs of Chinese characters and animals. In the old times, as many as merchants came here to wish for their good luck and properity. And the temple today becomes a sacred place for not only Hoianese but also for visitors from all over the place. People who often come to pray for their best wishes. Our next stop is a traditional performance house. 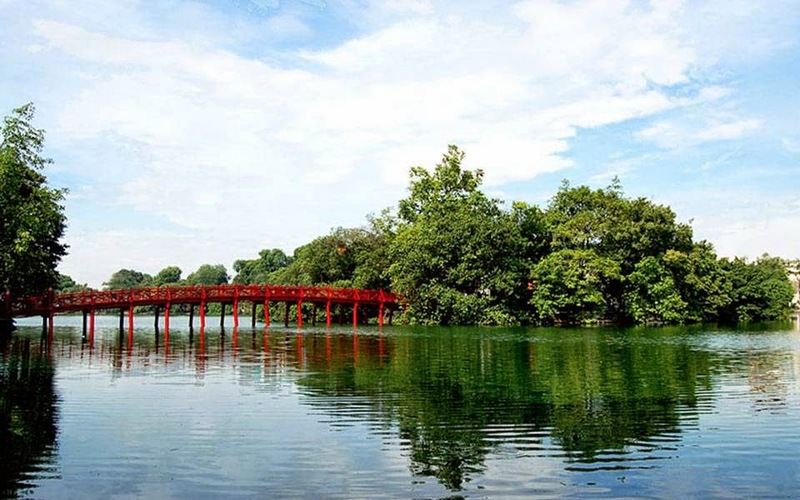 It is where you can enjoy some traditional dance with some unique Vietnamese instruments and even a Vietnamese classical opera. 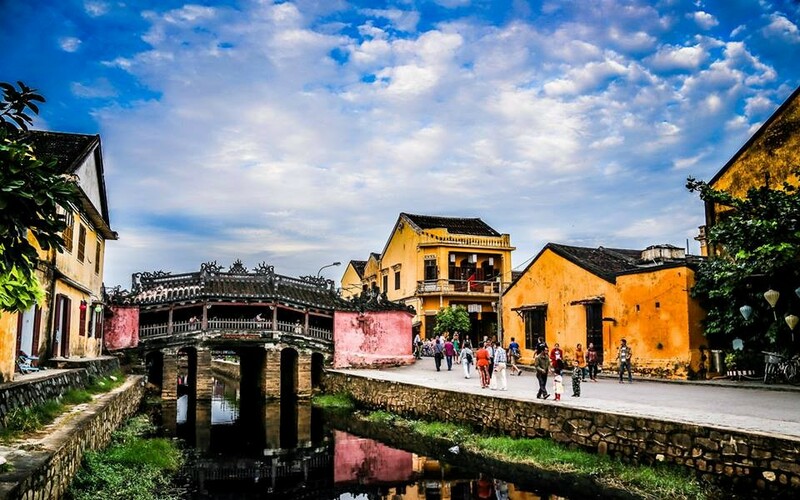 To continue, we will move on our walking to come to visit Tan Ky and Duc An ancient houses which are typical of Hoi An original architectures. The ancient houses in Hoi An are so pretty with all precious wood they use to protect in case of bad flooding in rainy season. Hoi An ancient houses look like tube homes with three apartments. They have the rear where people collect the goods, the middle part is courtyard for ventilation and the front for sales. Besides, the owners also design their living home to meet their business demand today. So, we will listen to introduction of the house to know more amazing architectures and how people live, prepare and encouter whenever there is flooding in Hoi An. 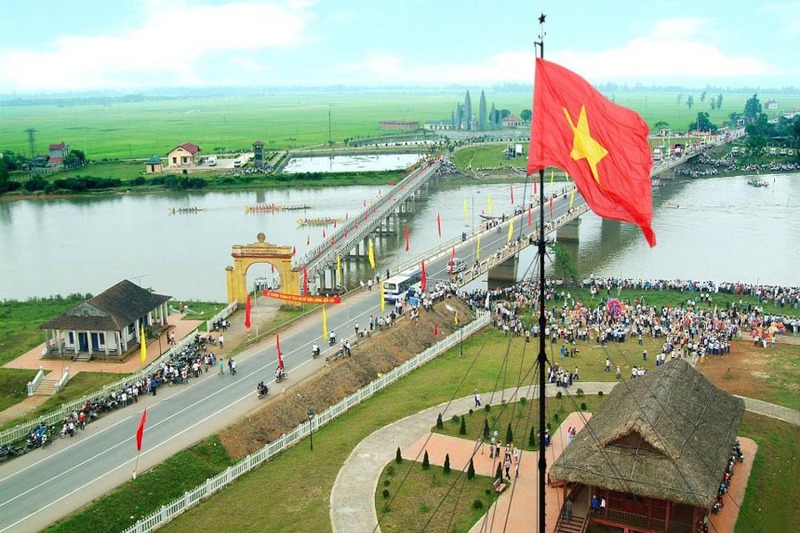 Finally, we will visit Chua Cau or Japanese Covered Bridge which is considered as the symbol of Hoi An city. 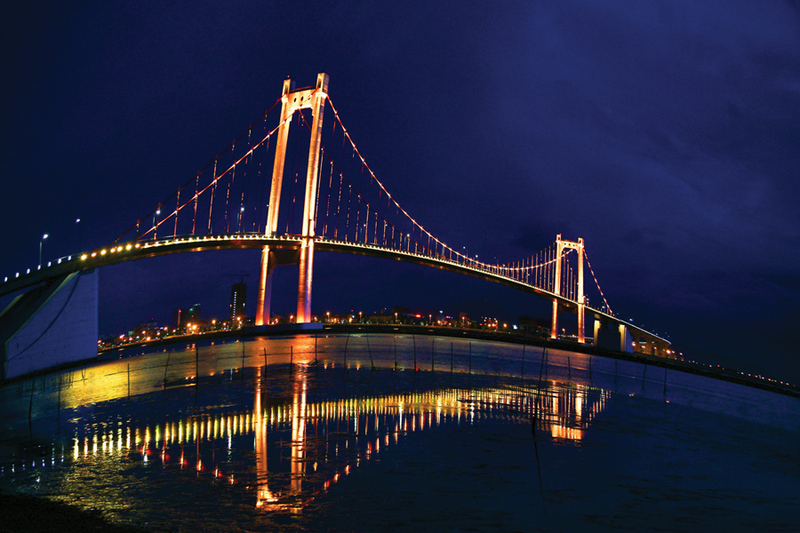 The bridge is also the finest example of Japanese architecture. Eventually, we will take you back to the hotel or you can have free time in town. 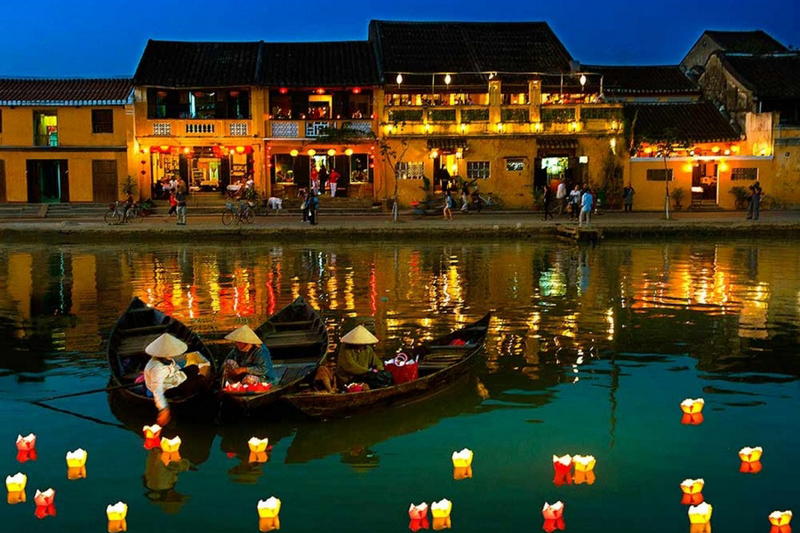 Our hoi an city tour will finish here. 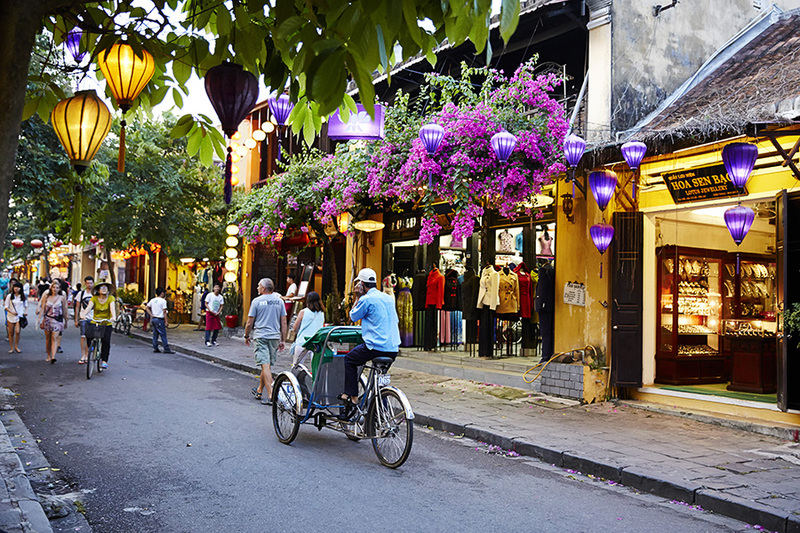 What does “hoi an city tour” offer to you? 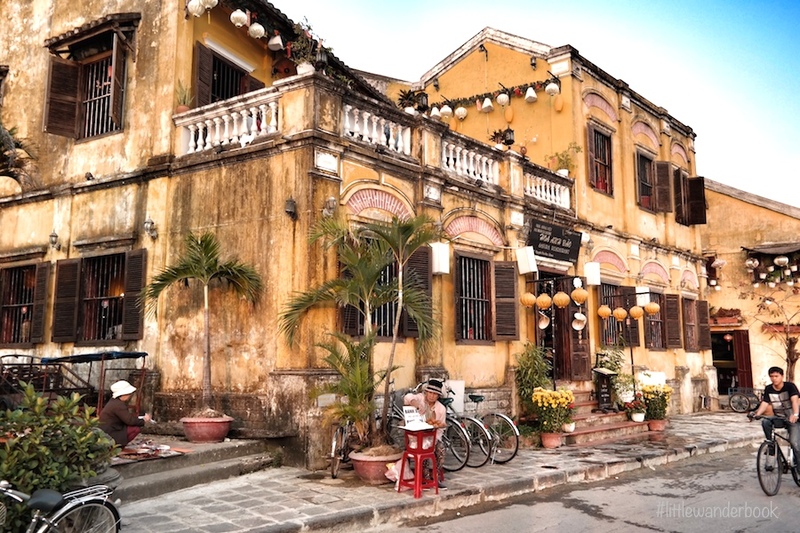 Being a part in this tour, you will explore Hoi An ancient town in a daytime by visiting to very old former merchant houses in Hoi An downtown. 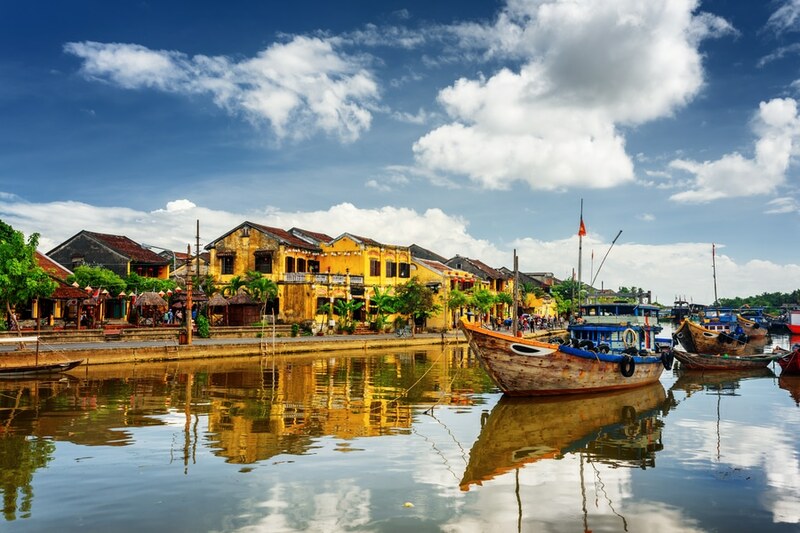 Moreover, visitors have an opportunity to find out how Hoi An people live and share their experince about the peak time when Hoi An was a commercial trading seaport. 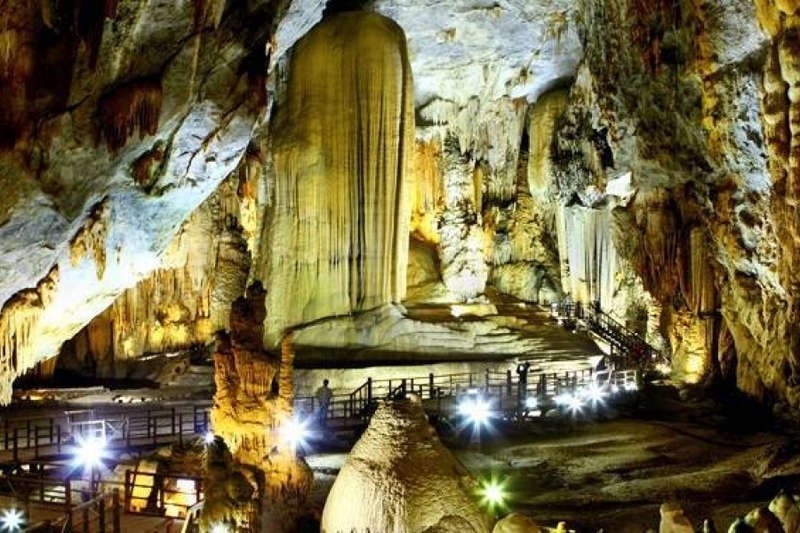 Besides, the trip also offers you a visit to former Chinese Assembly Hall to know more of Chinese architecture in the past and the combination of three typical architectural styles in the old days including Vietnam, Japan, China. And finally, performance in the theatre in Hoi An will be a very interesting show that visitors should not miss when they come to Hoi An. Fully charged camera; Sun cream; Caps/hats; Sun glasses; Insect spray The temples request tourists not to wear short skirts and very short pants when entering the holy places. And you should prepare shoulder cover if needed. 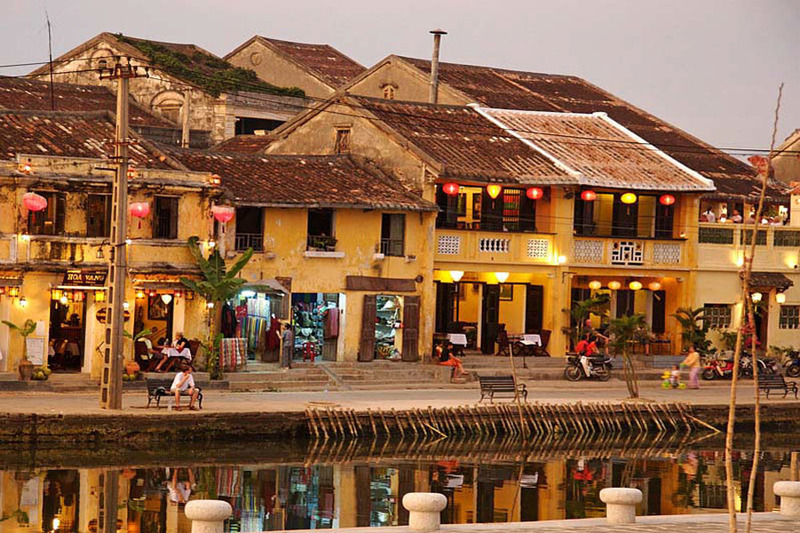 From Hoi An ticket brochure, you can choose your favorite places to visit and can choose 5 places out of 18 sightseeings in Hoi An.